Iron Die Casting – Ningbo Metrics Automotive components Co., Ltd. Cast iron is iron or a ferrous alloy which has been heated until it liquifies and poured into a mould to solidify. Different alloys are used based on specifications for hardness, tensile or compressive strength, abrasion resistance, etc. With a relatively low melting point, castability, excellent machinability, and wear resistance, iron die casting is used for a wide range of applications in many industries. Iron die casting is frequently used for manufacturing pipes, machines and automotive industry parts, such as cylinder heads, cylinder blocks and gearbox cases. 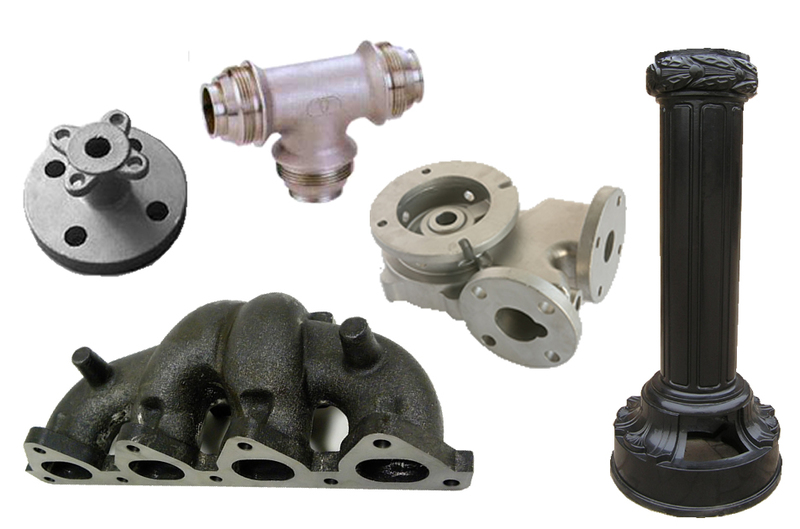 Components made with iron die casting are resistant to destruction and weakening by oxidation.